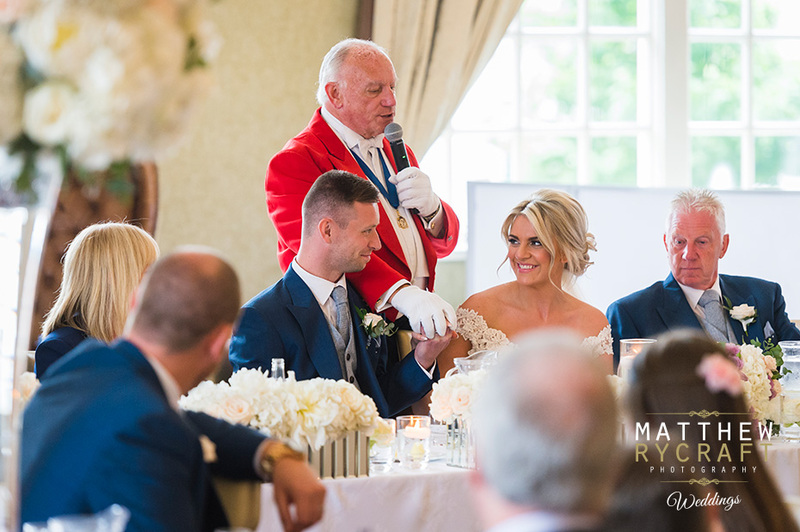 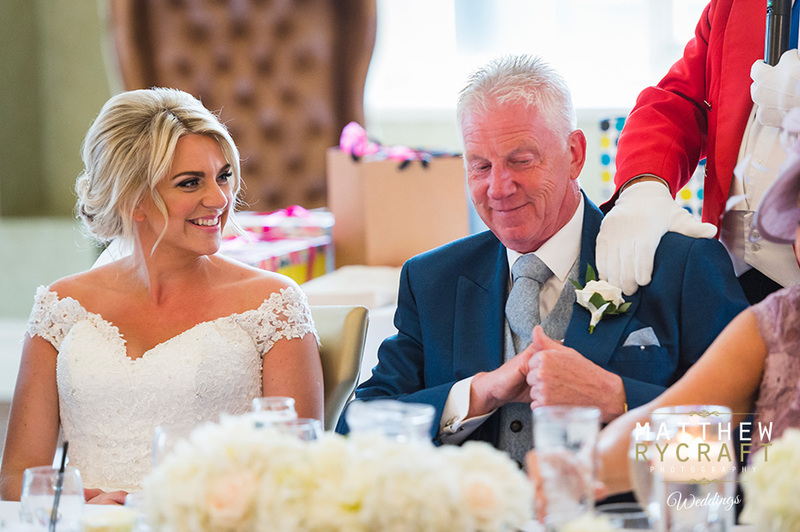 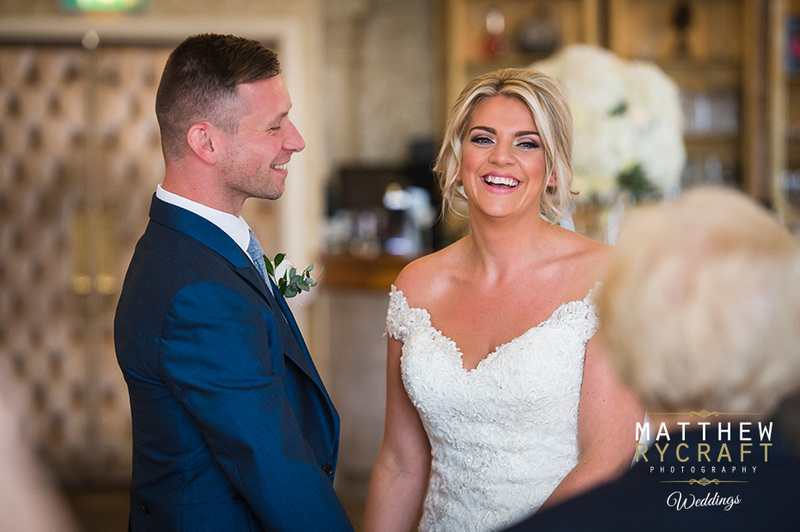 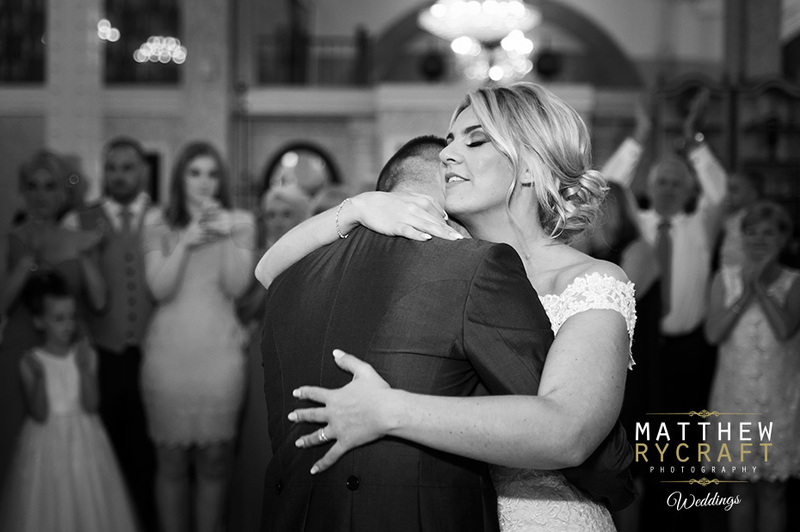 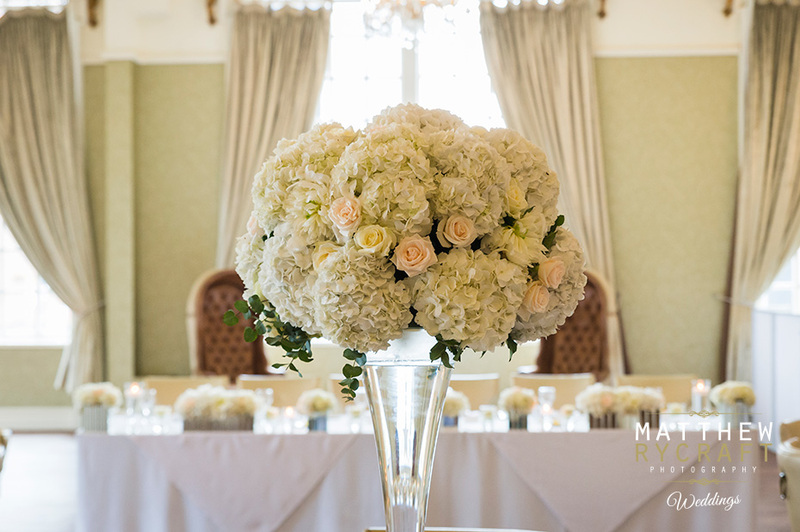 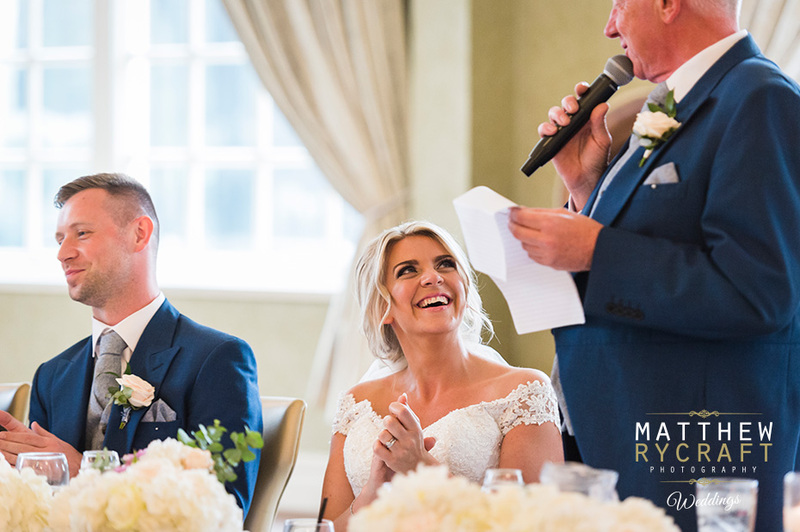 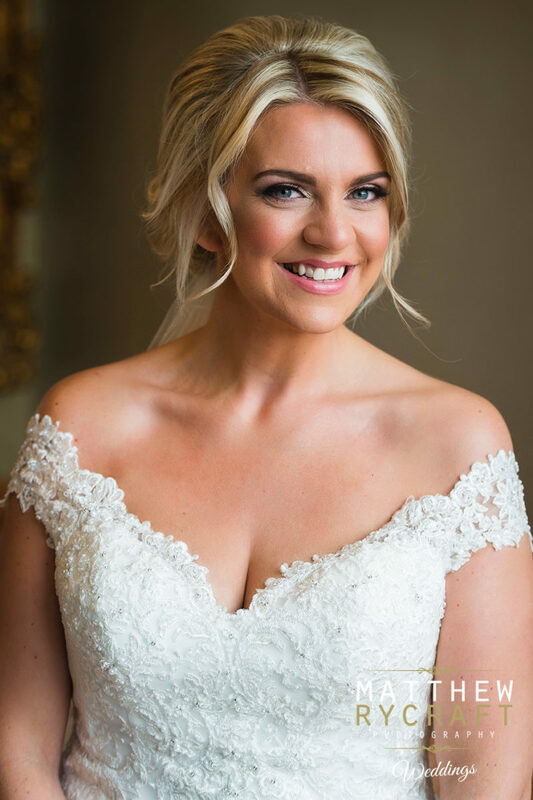 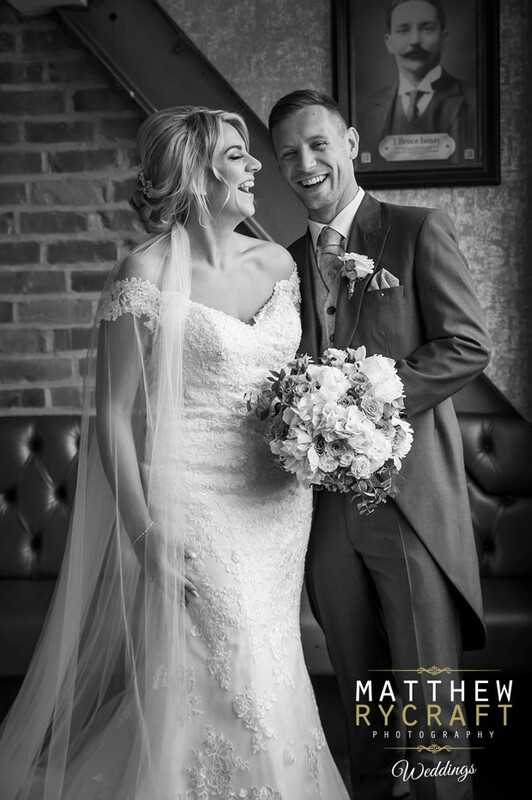 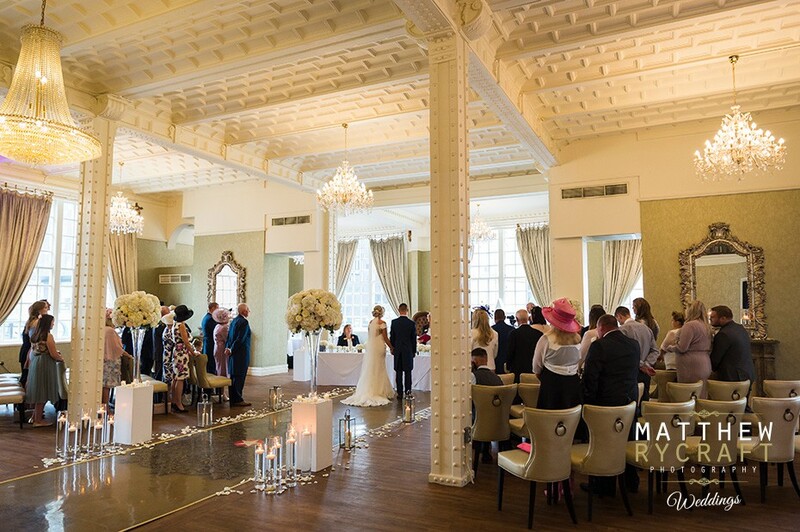 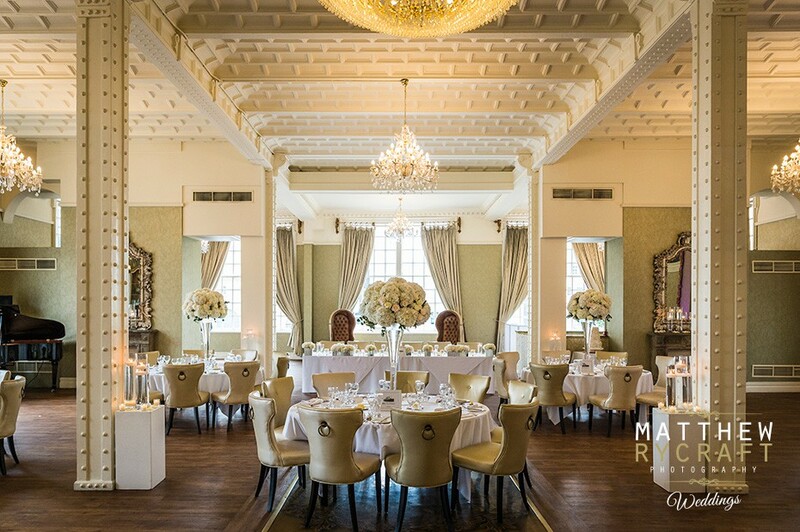 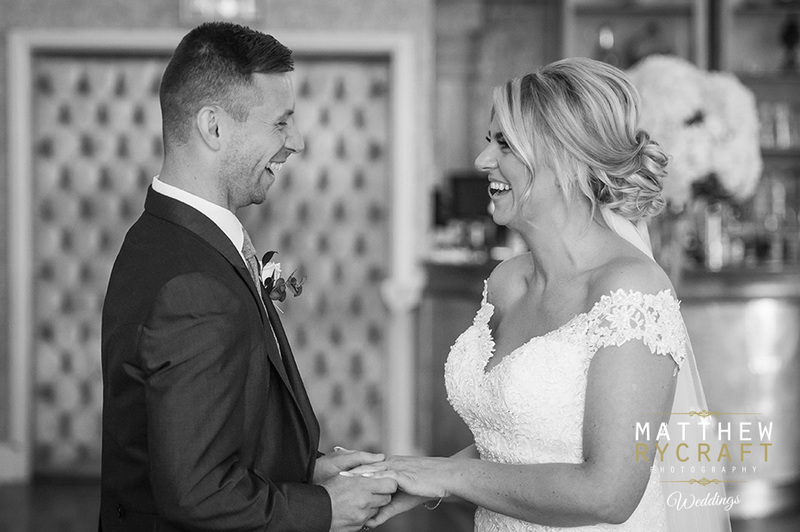 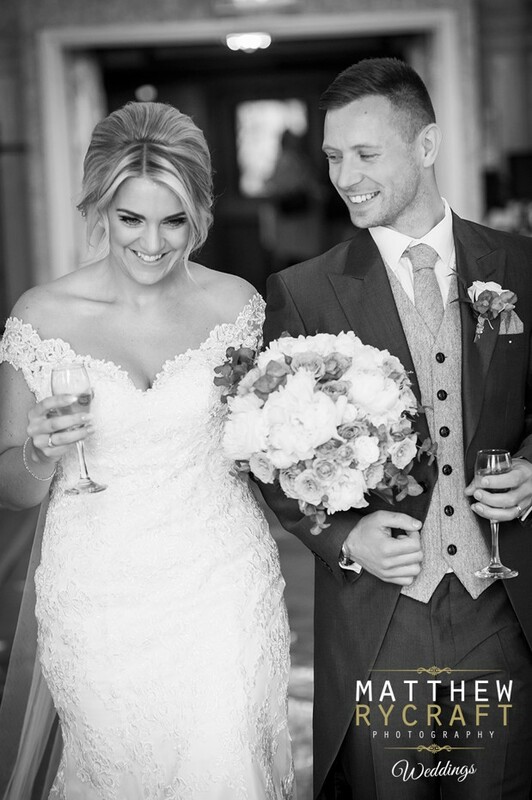 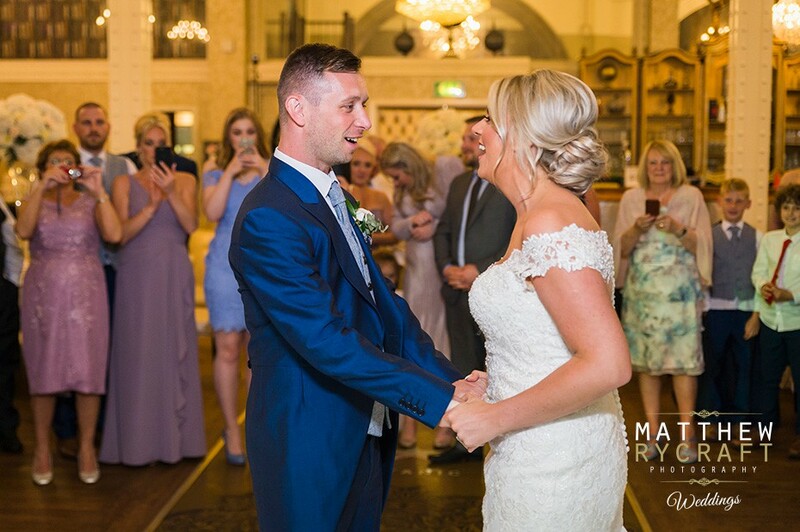 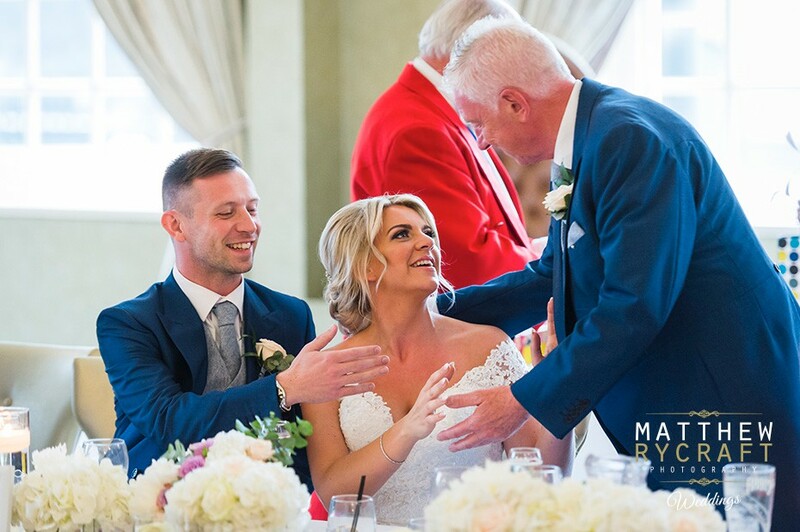 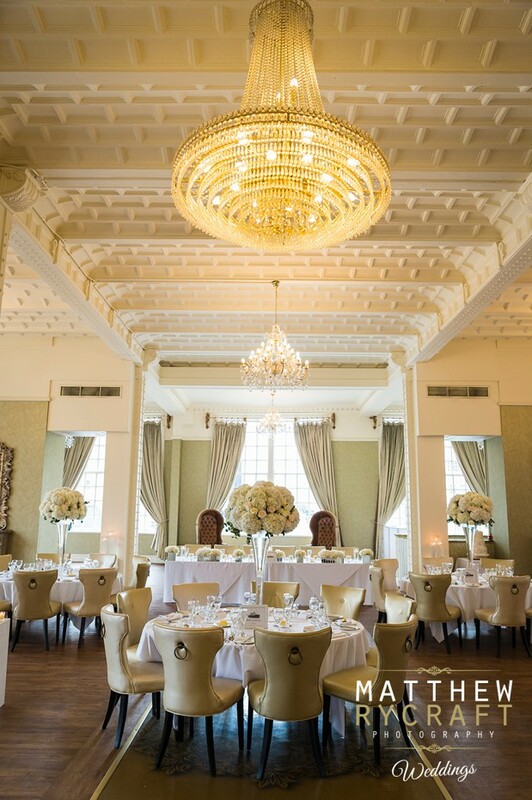 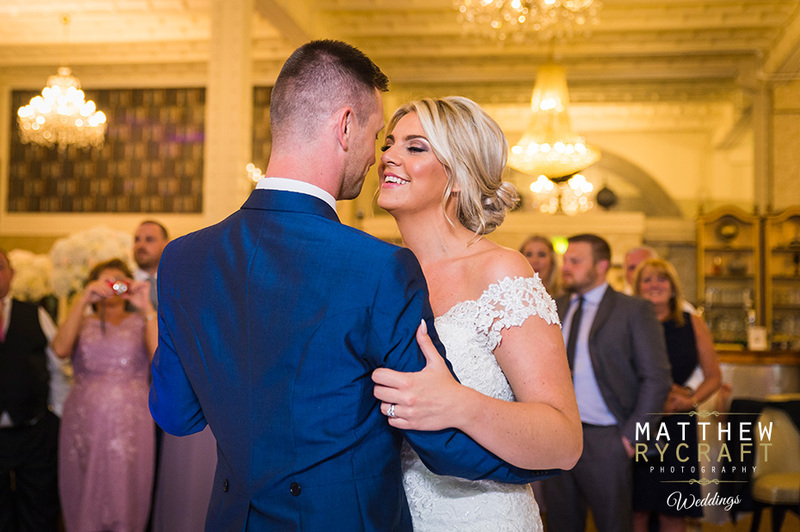 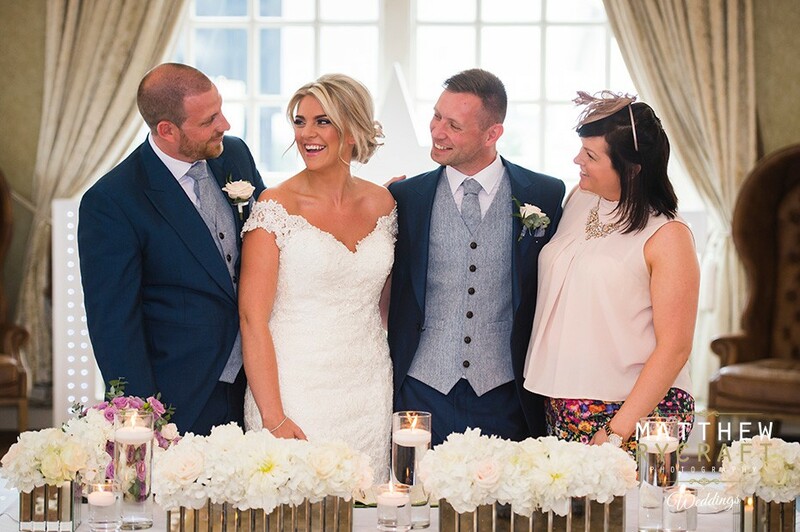 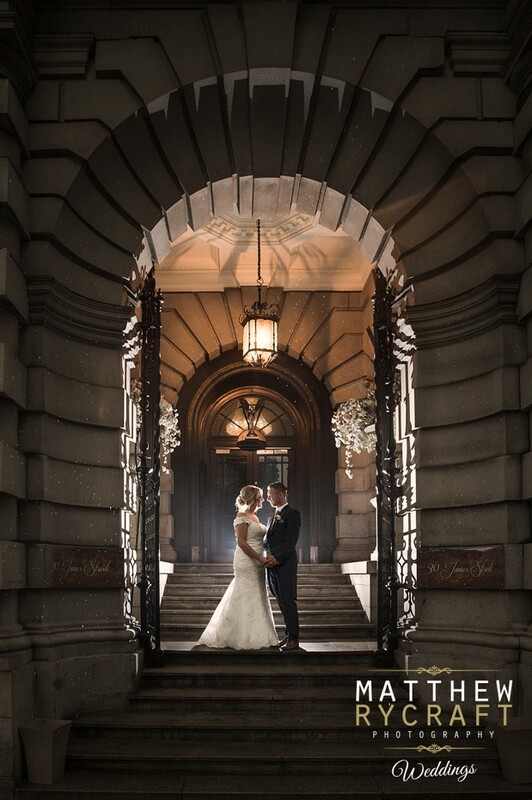 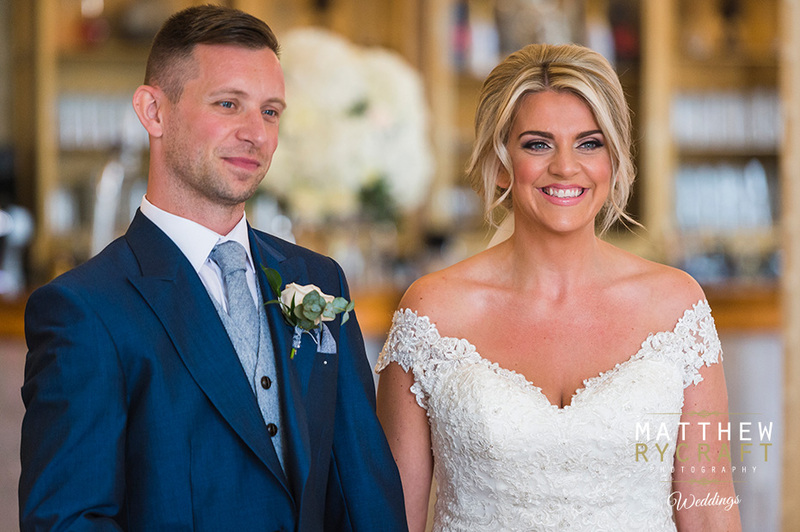 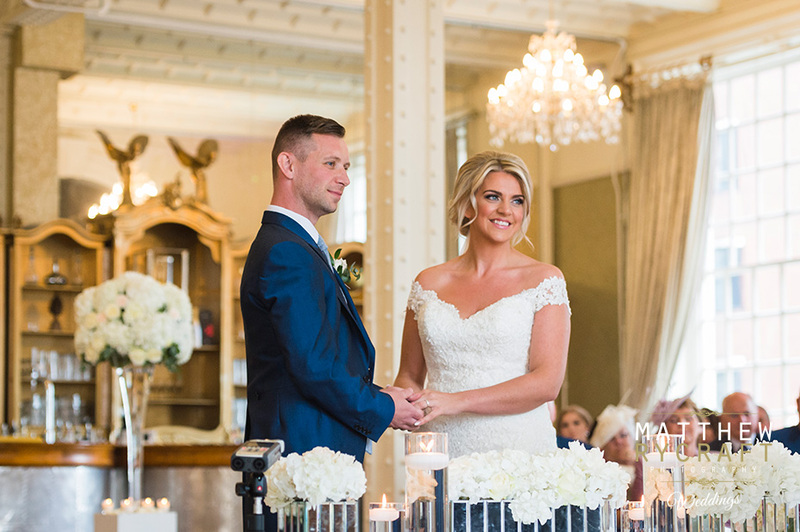 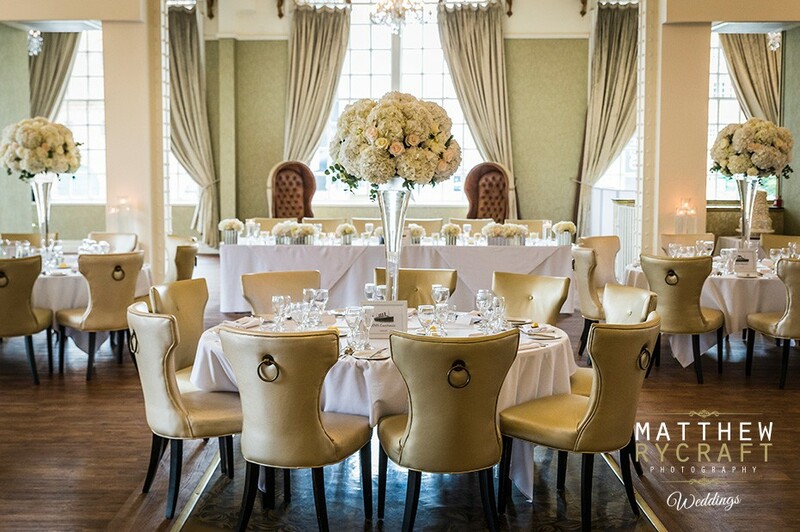 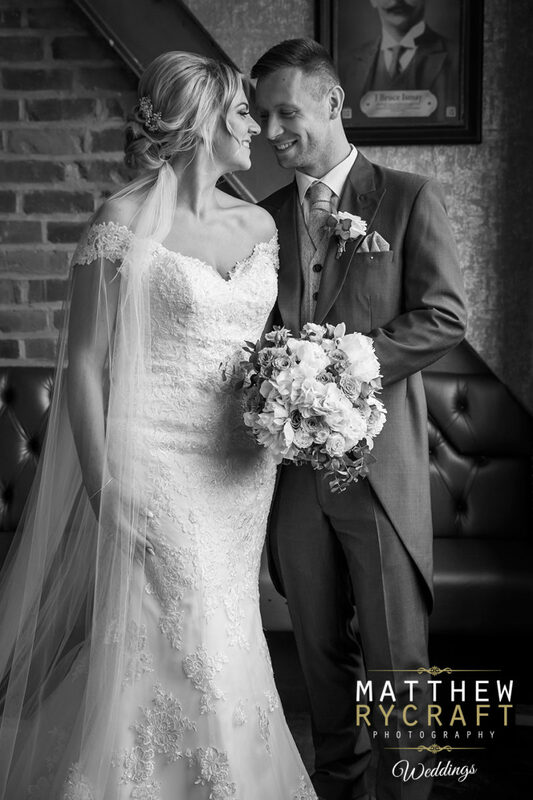 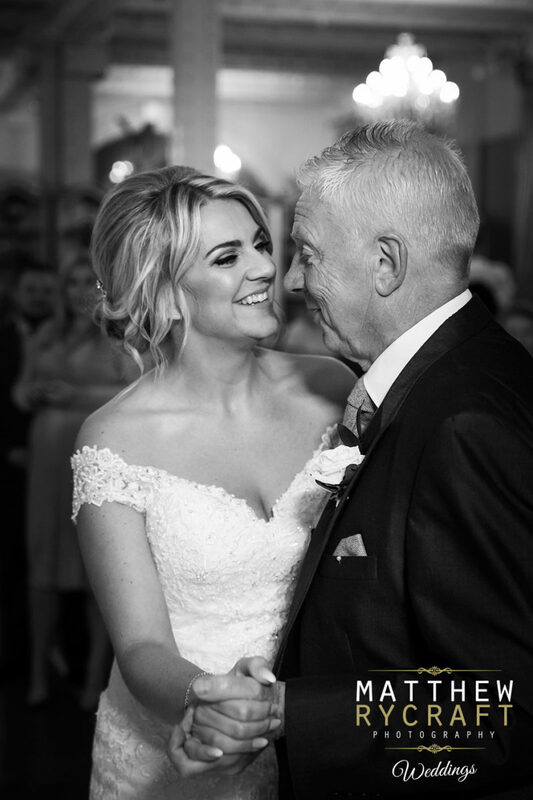 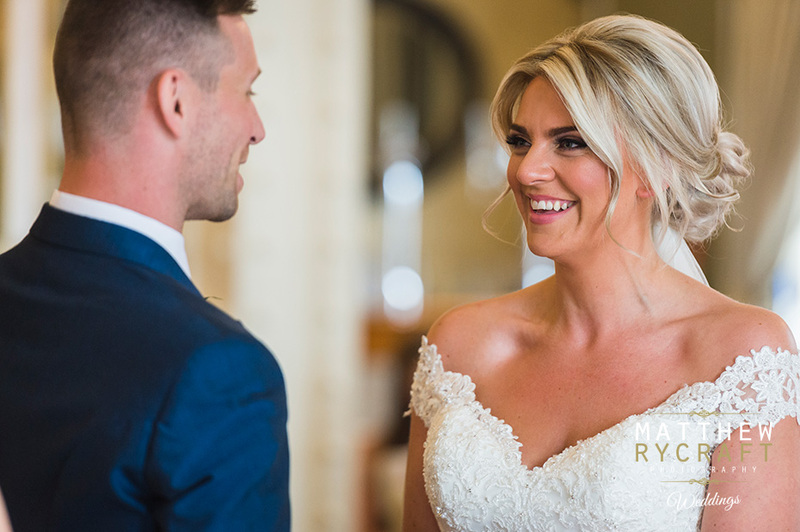 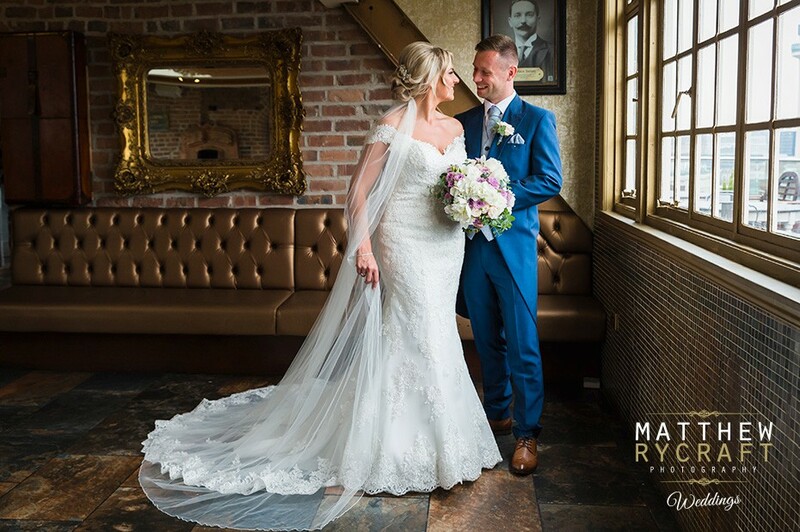 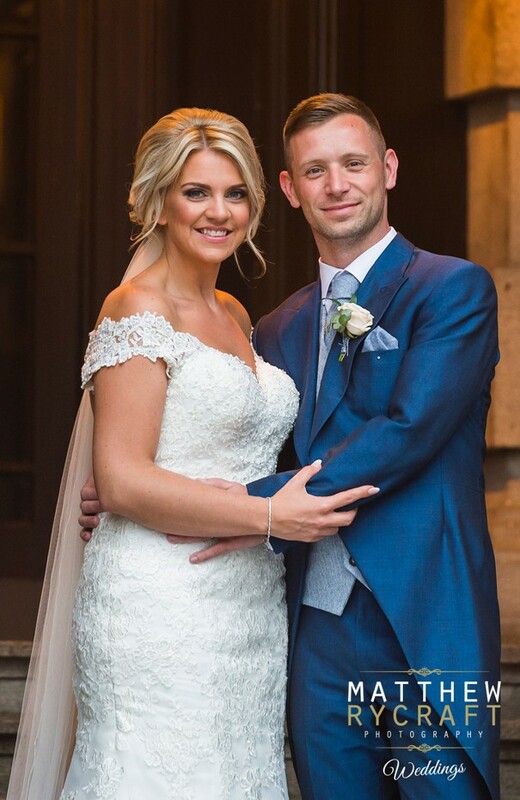 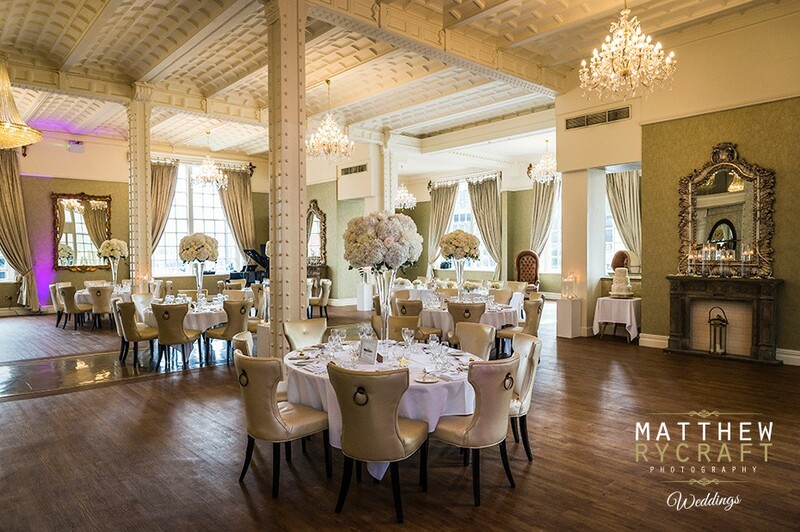 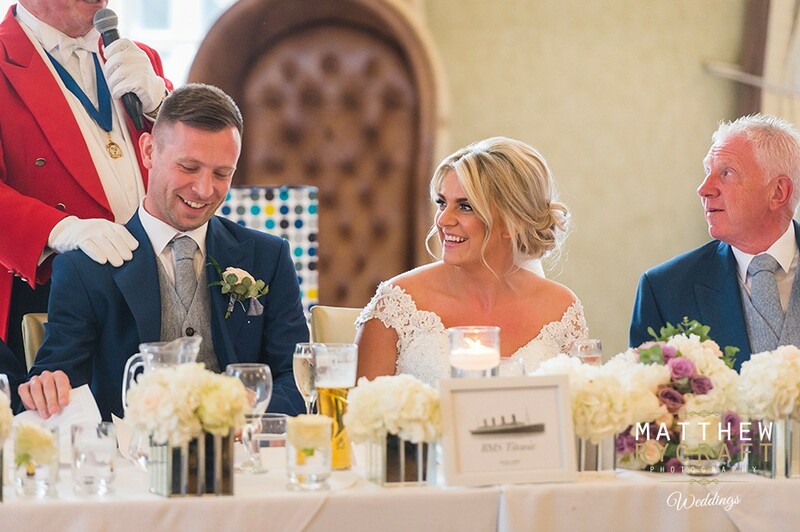 Their gorgeous Wedding celebrations and ceremony were held at the stunning, 30 James Street, Liverpool, Home of the Titanic. 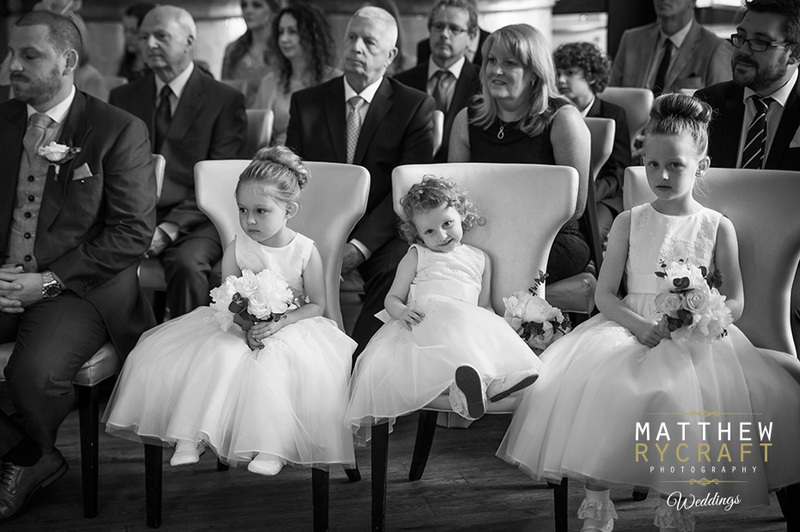 Their day was perfect from start to finish. 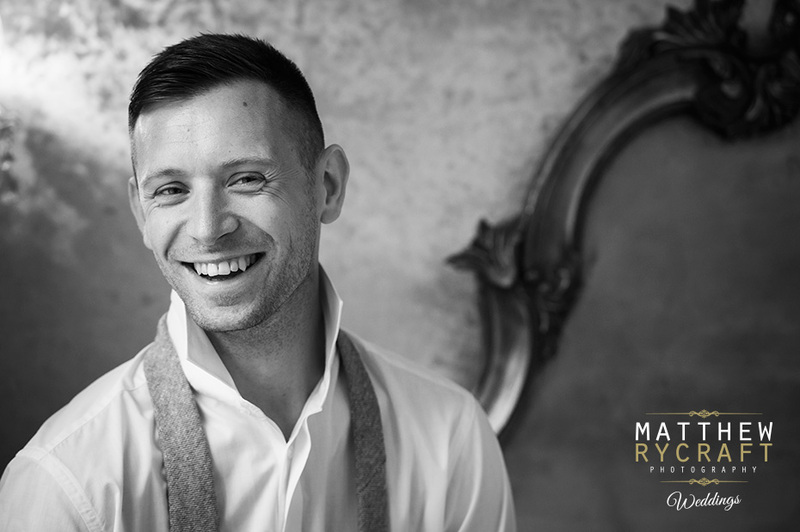 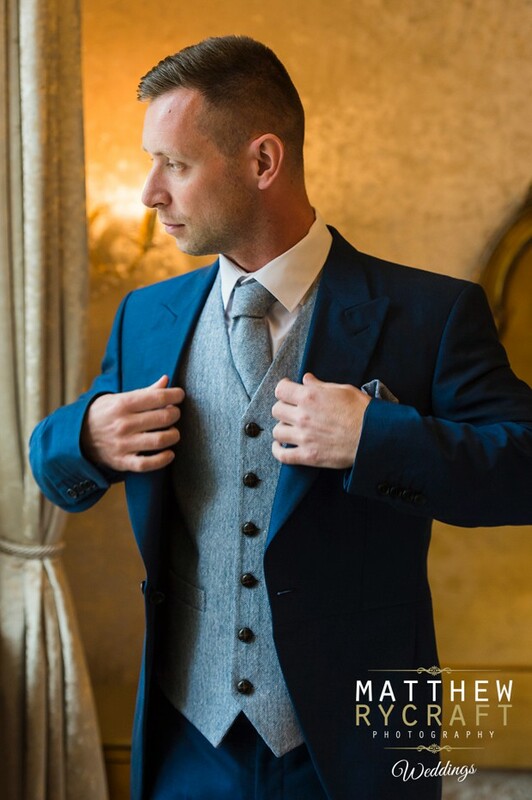 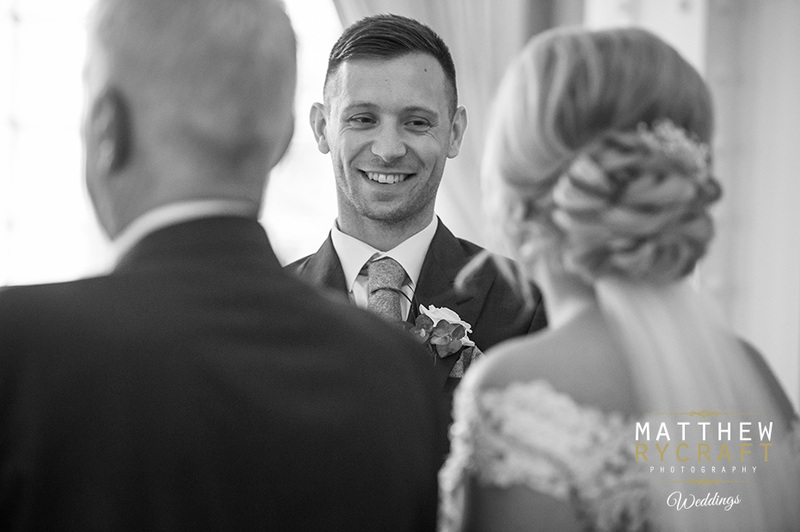 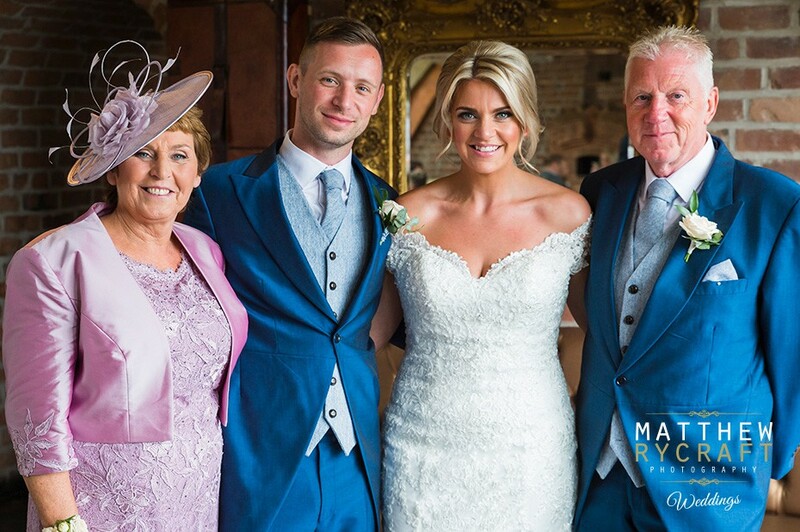 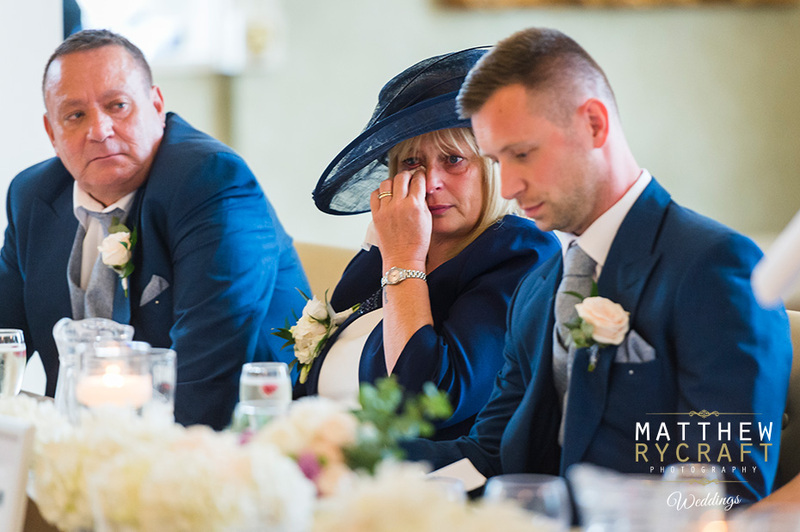 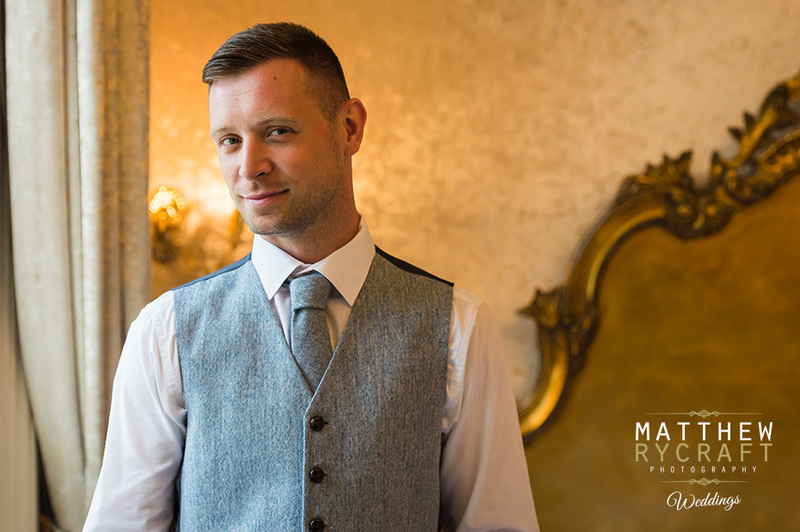 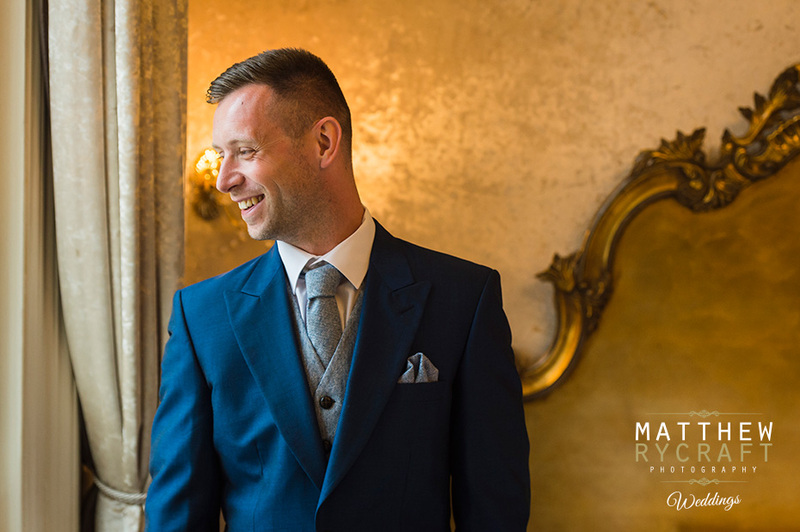 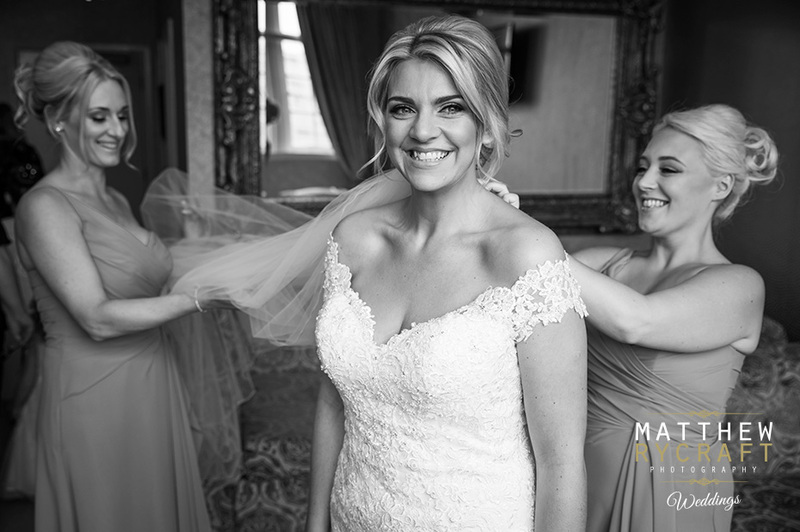 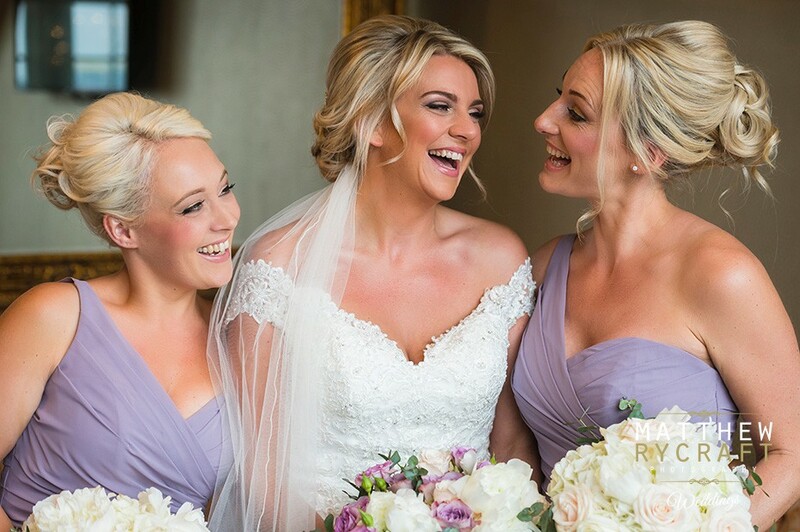 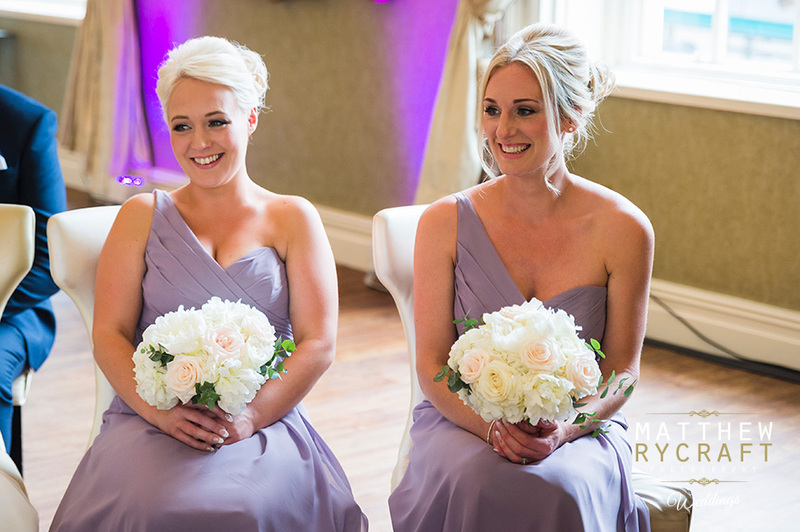 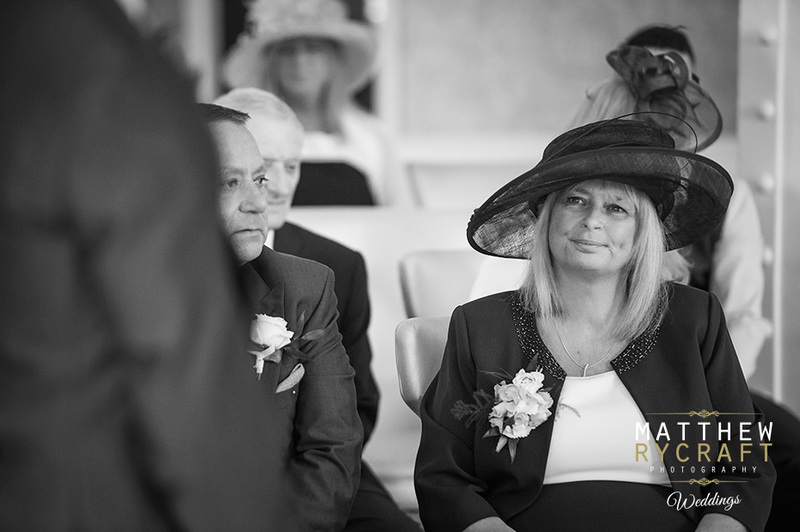 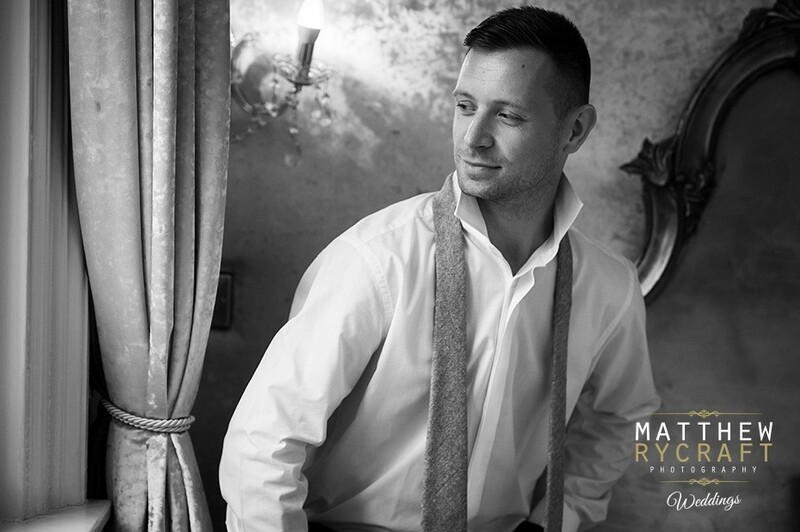 As Michael got suited and booted, ready for the day ahead, Janine was being pampered with her Bridesmaids and Mum. 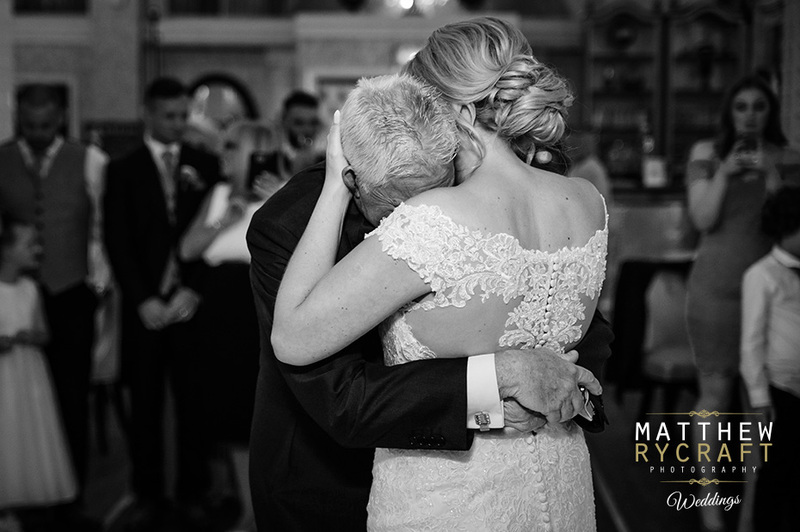 It wasn't until her Dad entered the room and saw her in her dress for the first time, that it all felt real. 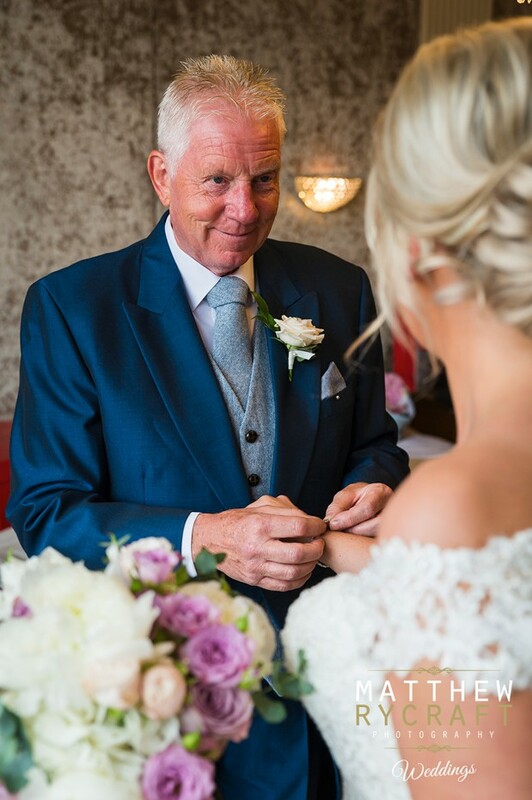 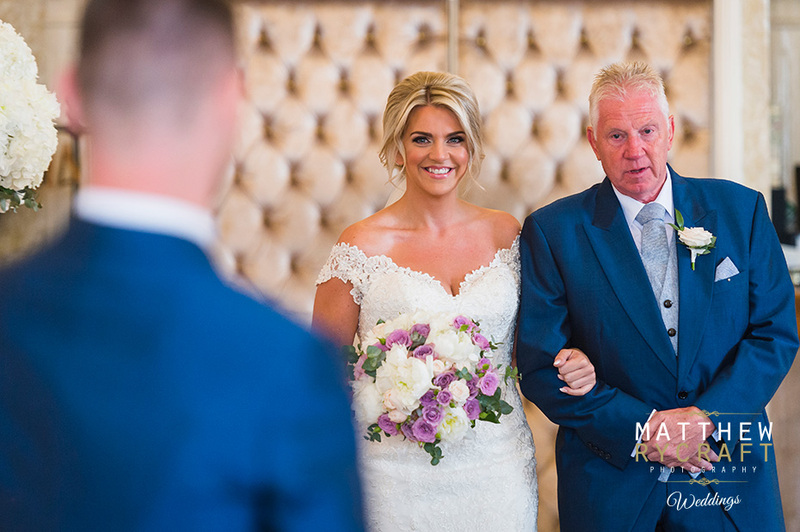 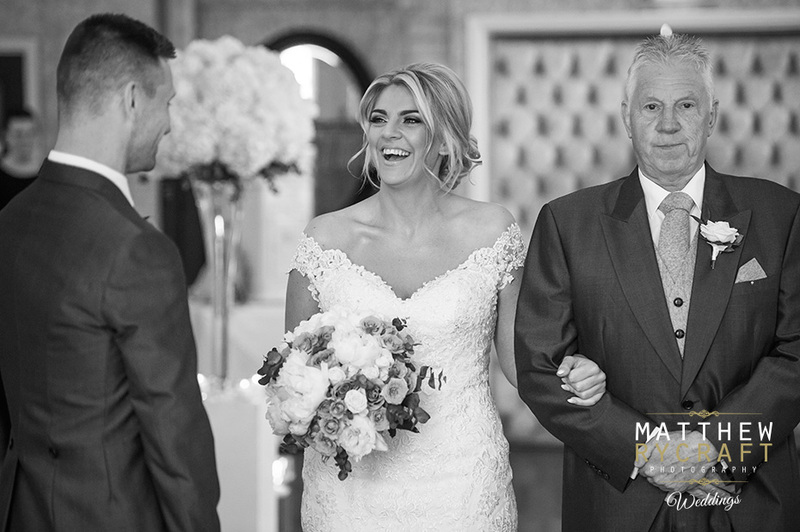 You can see the pride on Janine's Dad as he walked her down the aisle. 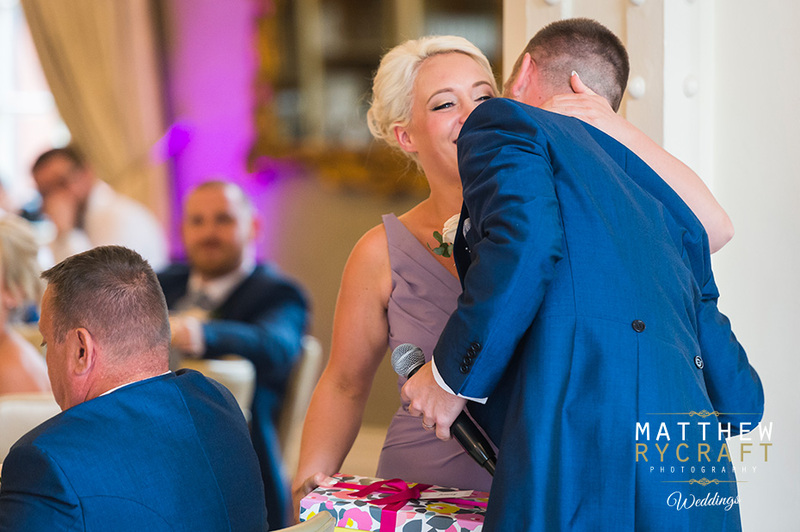 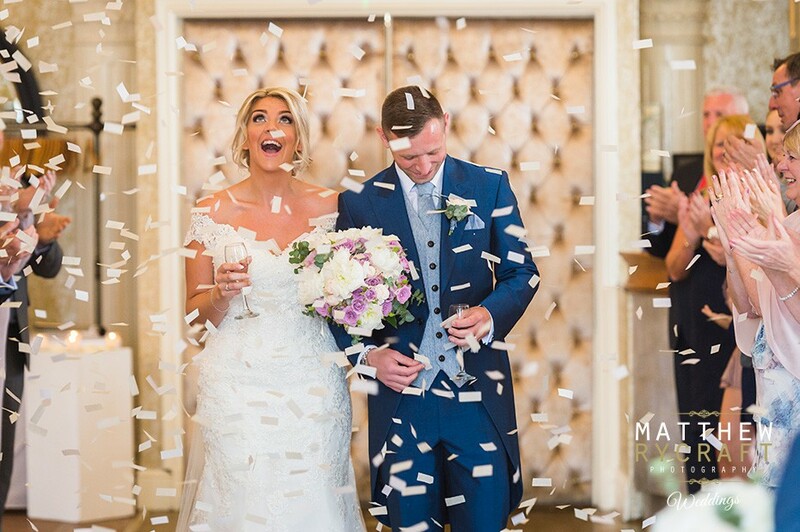 Afterwards, we took the opportunity to capture some special moments of the the new Mr & Mrs, in a great confetti and group shot of all the guests in the Grand Room. 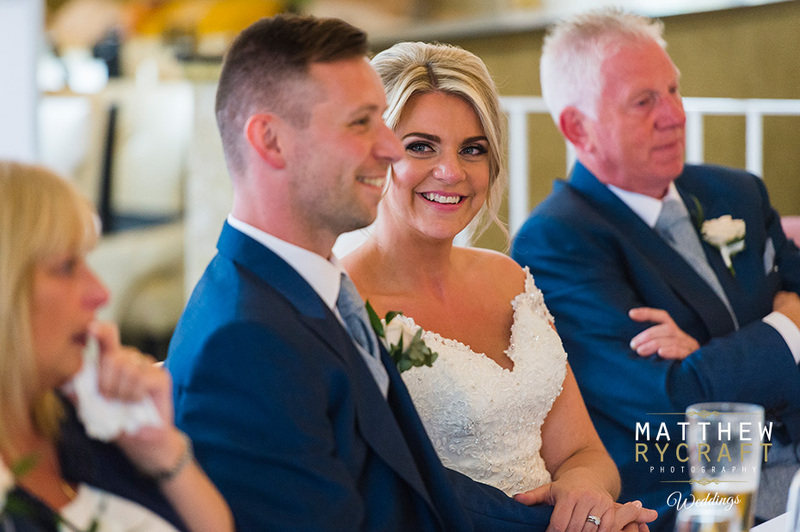 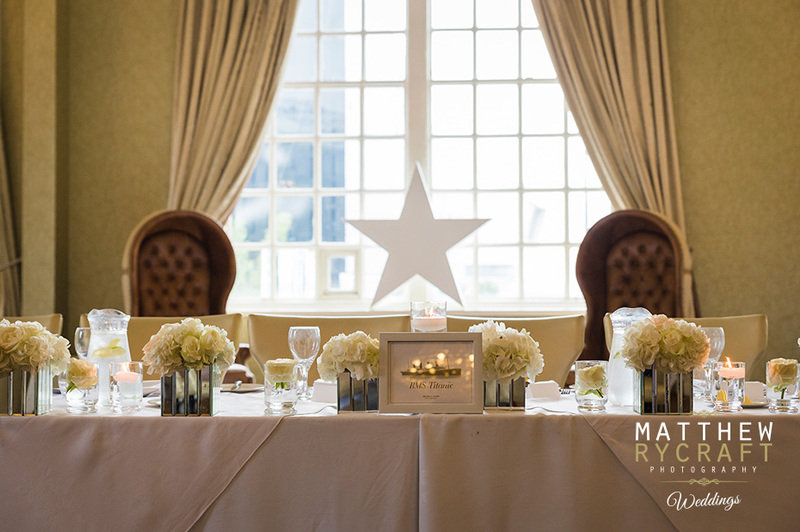 Janine and Michael's Wedding Breakfast was amazing, dressed with all of Janines hard work after she spend ours hand making their stationary. 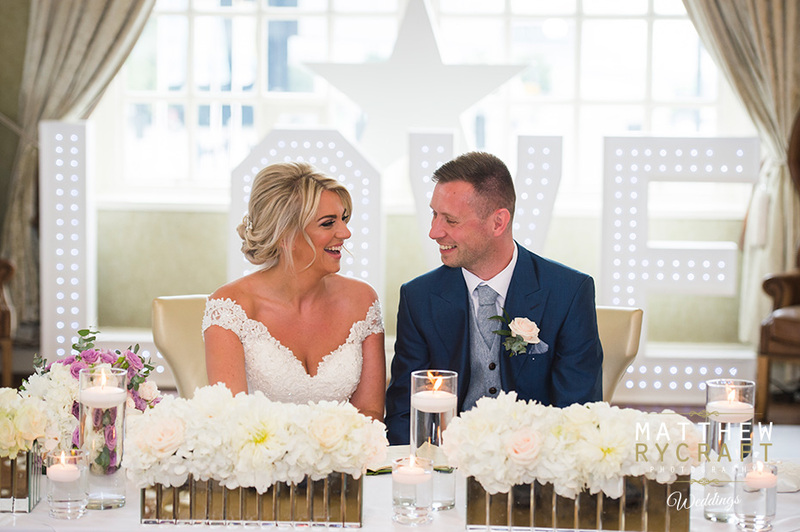 The room looked elegant and outstanding with flower centre pieces from Heather at Flower Fashion in Liverpool, resident 30 James Street Florest, with candles lighting each table. 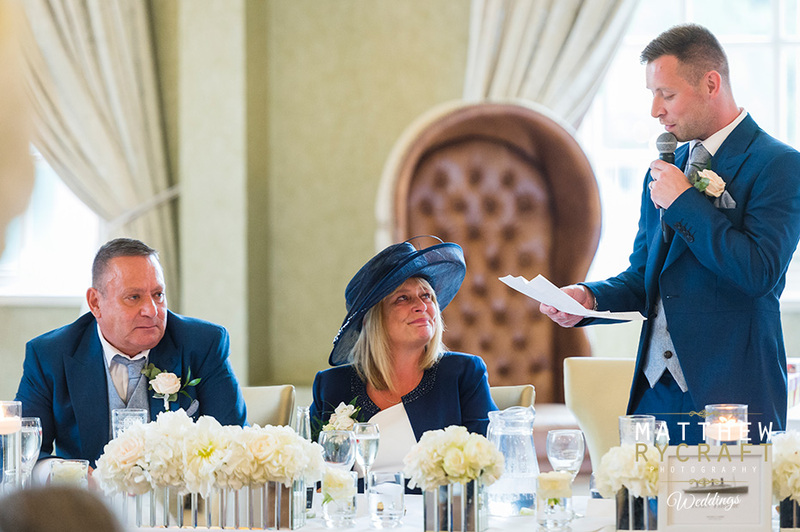 The speeches were full of emotions, laughter and a definite crowd pleaser. 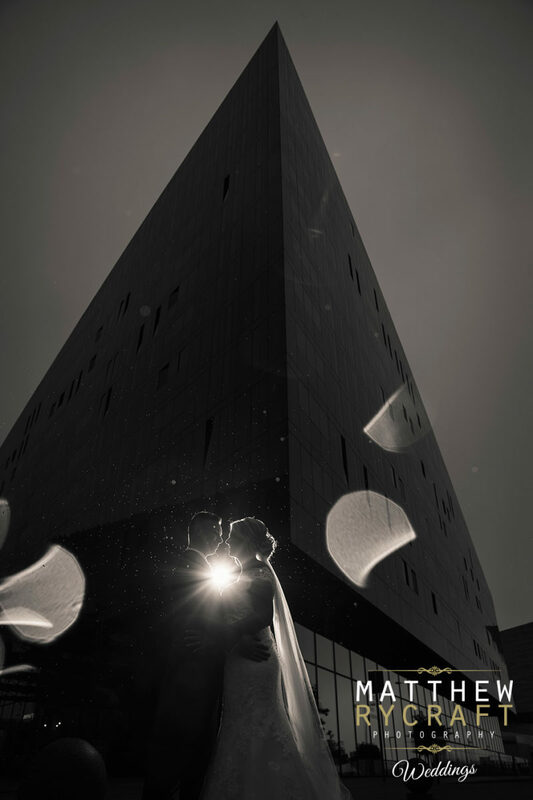 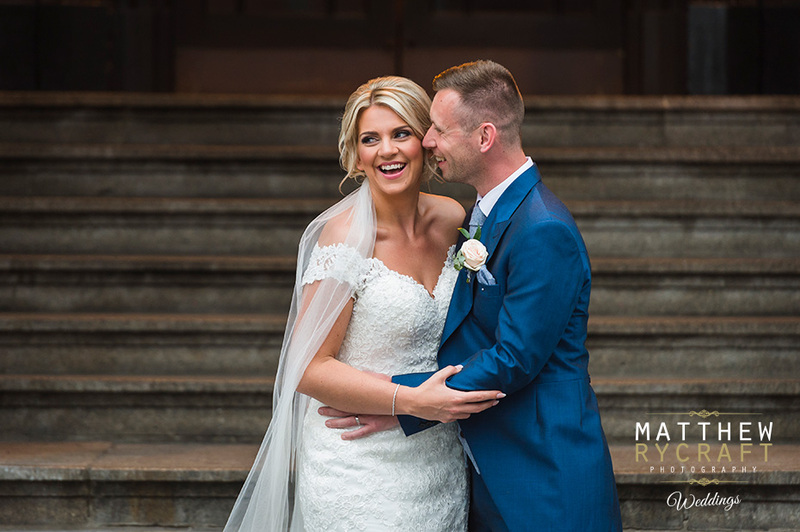 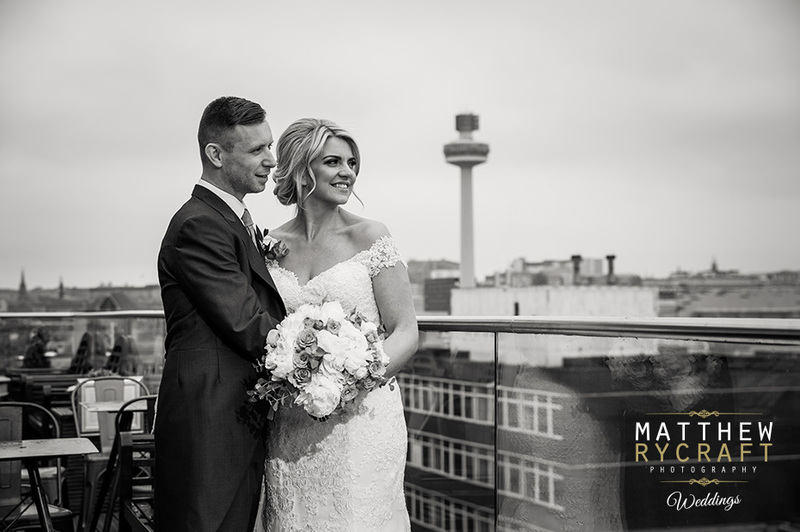 I whisked Janine and Michael outside for my signature evening wedding photographs, to capture them with some of Liverpool's iconic buildings as their backdrop. 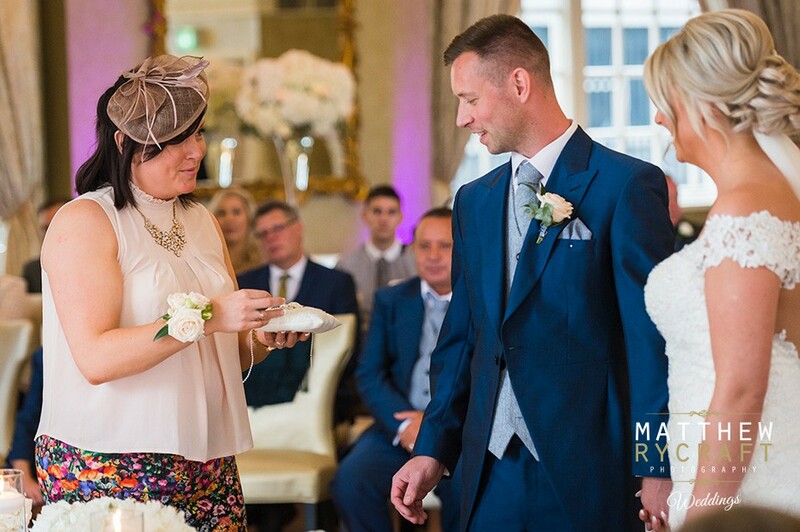 On their return, they cut their delicious cake and the evening guests arrived ready to celebrate with them in style. 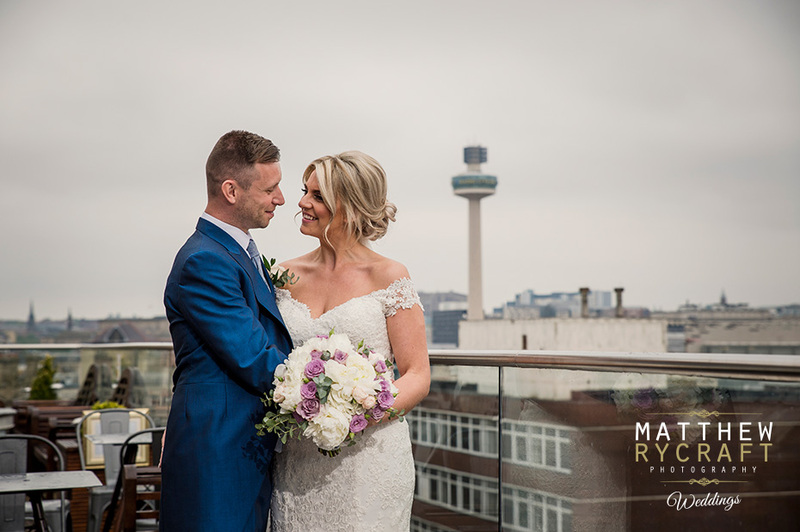 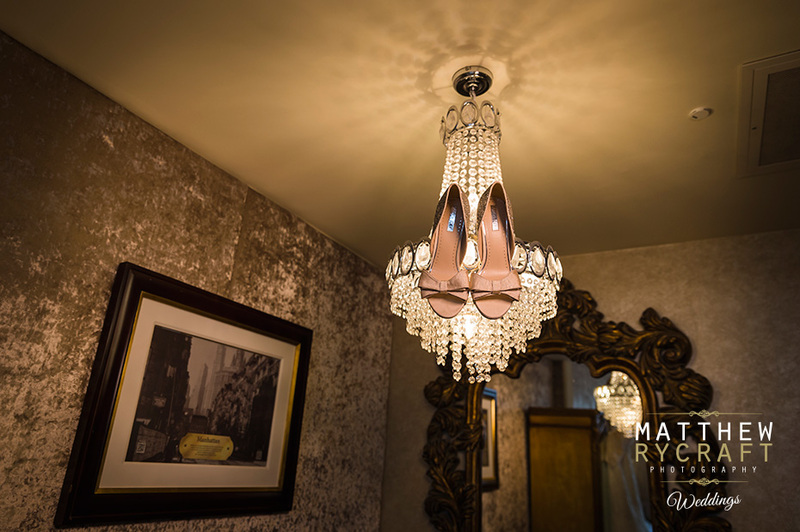 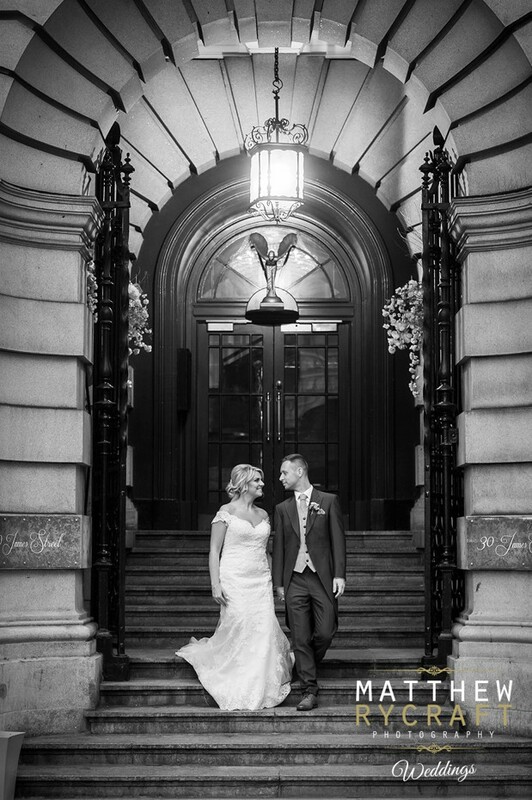 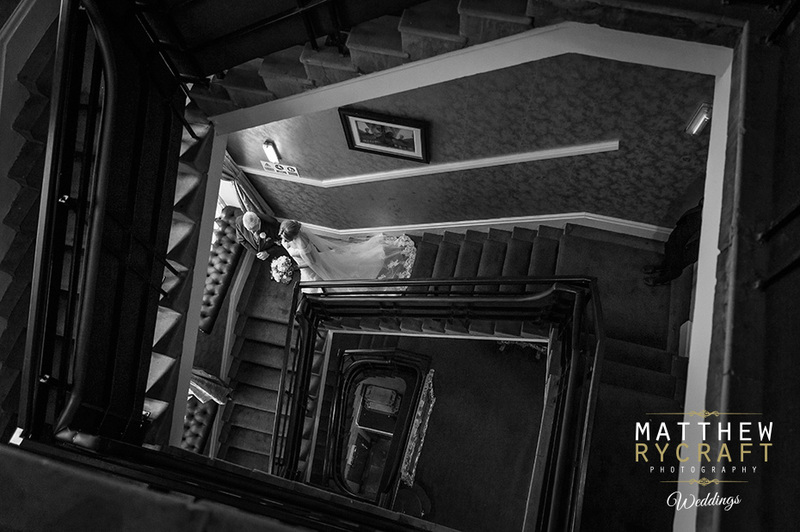 It's always a joy to photograph weddings in Liverpool and 30 James Street. 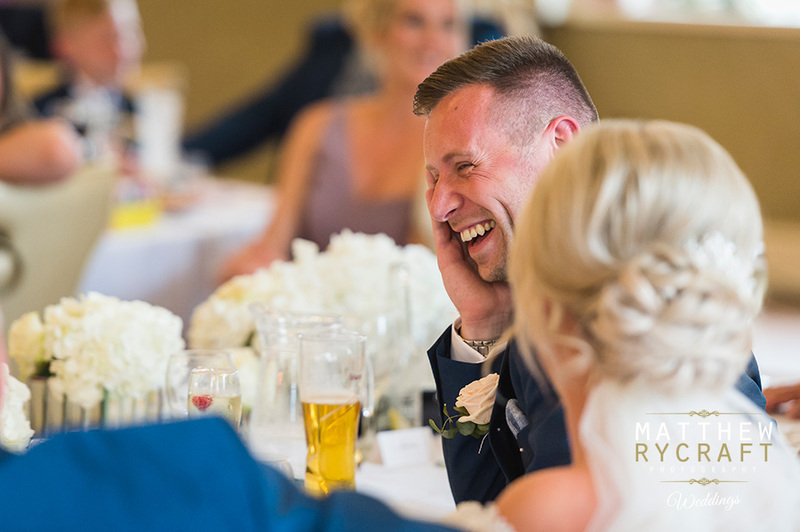 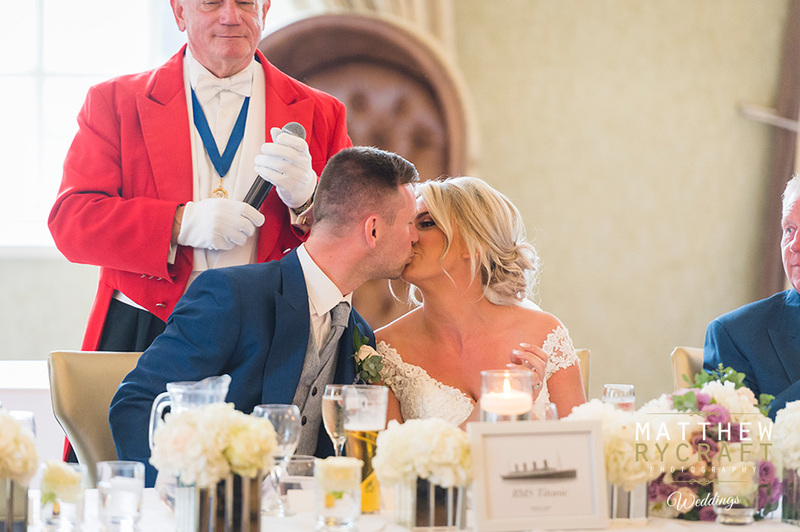 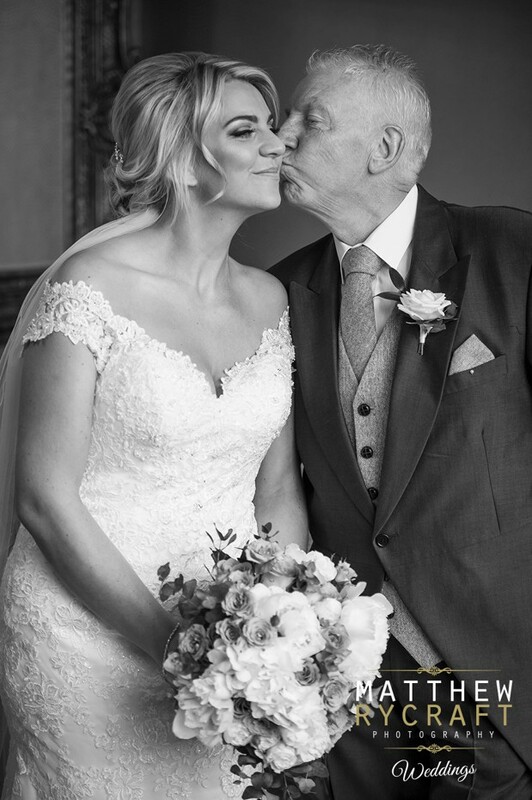 Here are a few of my favourite images of their magical day.